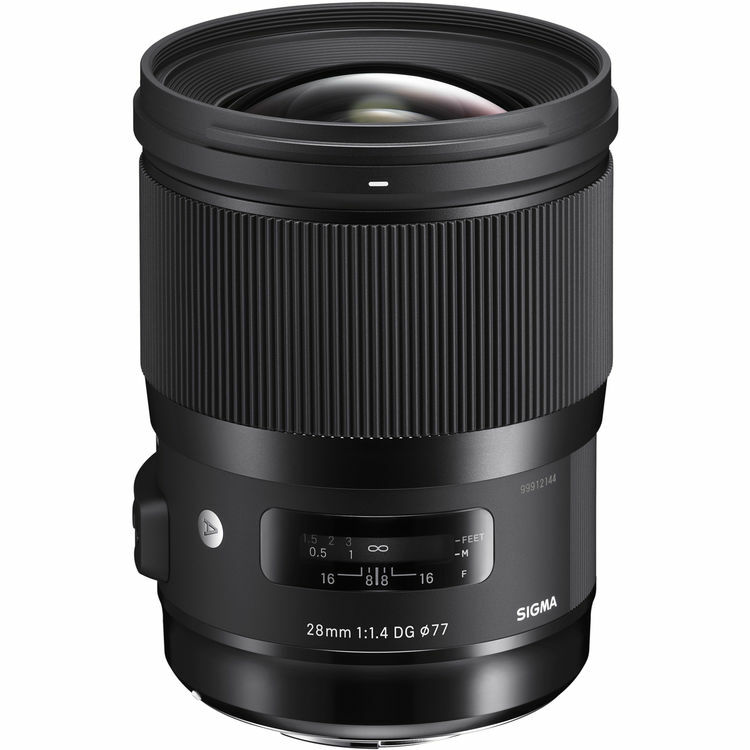 The new Sigma wide-angle model stands out with its thoroughly corrected magnification chromatic aberration and sagittal coma flare, as well as completely minimized distortion thanks to its optical design. It features water- and oil-repellent coating on the front lens element and its overall dust- and splash-proof structure ensures excellent performance even in the most challenging shooting conditions. The high-speed AF, thanks to the HSM (Hyper Sonic Motor) with an updated algorithm, captures the . . . .